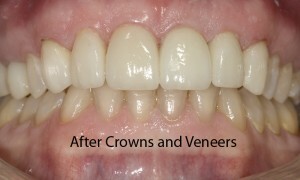 KPL Dental Vernon provides a range of dental services from regular care to cosmetic procedures. We provide a wide variety of services and treatment options ranging from regular preventative care to cosmetic procedures. This consists of scaling with hand instruments and/or an ultrasonic scaling machine to remove tartar build-up from the teeth to maintain health gums and prevent gum disease. Polishing helps to remove surface stain as well as leaving a smooth surface that makes it more difficult for new tartar to adhere to. Invisalign uses a series of clear, removable aligners to gradually straighten teeth, without metal or wires. 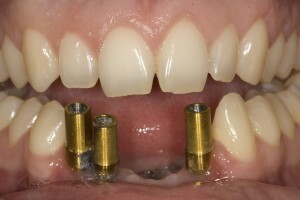 After detailed impressions are taken of the teeth, the company utilizes proprietary 3D computer imaging technology to map the patient’s complete treatment from start to finish. 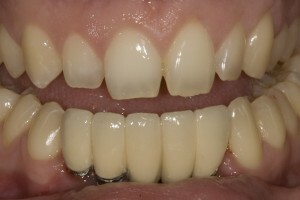 Patients wear each set of aligners for about two weeks. During this time, the aligners gradually move the teeth until they come to rest in a prescribed final position. 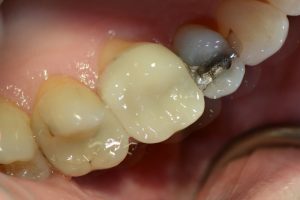 Whether there is tooth decay, chipped teeth, or a cosmetic issue, Our office does white fillings on all teeth in the mouth. 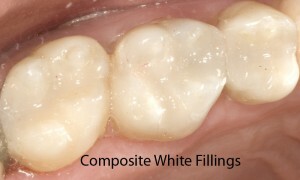 White fillings, also known as composite restorations, come in a number of different shades and can be matched to give a very natural looking result. These are accomplished in 1 appointment. 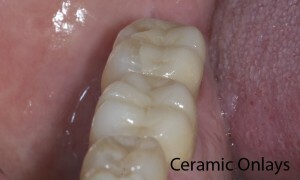 Using an advanced CAD/CAM milling machine your crown is milled from a solid block of porcelain that is in a pre-fired phase. It looks purple at first, but each purple block has its own shade of white. When we “bake” it - the true colour comes out. This can be accomplished in 1 appointment. 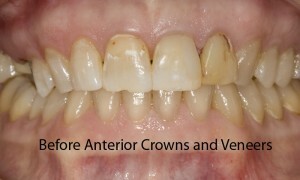 These are restorations that are created outside of the mouth, at a dental laboratory. 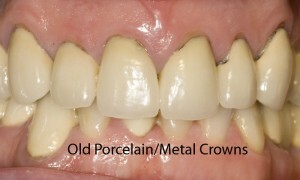 Examples of such restorations are crowns (caps), Bridges, porcelain veneers, inlays and onlays. 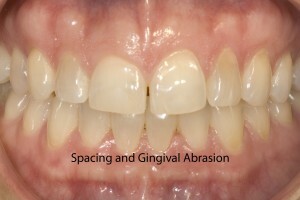 These are multi-appointment restorations. 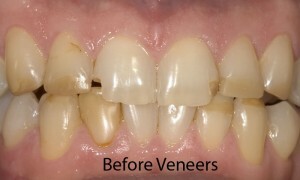 The initial appointment consists of the tooth being prepared to accept the restoration. 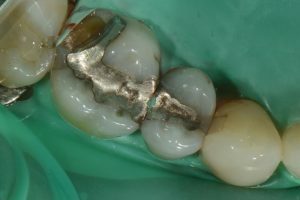 Once the tooth preparation is completed, an impression of the tooth is taken. This impression is sent to the dental lab, from which they create a model of your tooth. The restoration is made at the lab and sent back to the office. This usually takes approximately 2 weeks. In the interim, at the initial appointment, a temporary restoration would have be made for you to wear until the permanent one was ready. 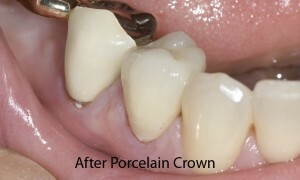 At the next appointment, the restoration is checked for fit and appearance. If both the patient and the dentist is satisfied with the result, the restoration is permanently placed in the mouth. 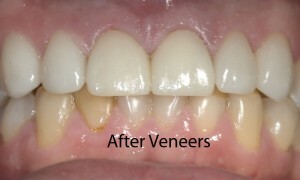 Veneers are thin pieces of porcelain that can be bonded to your teeth to alter their appearance. 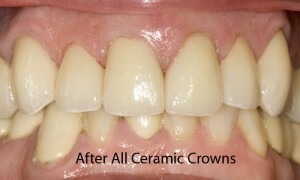 Generally this is done a cosmetic procedure to enhance the way your smile looks. 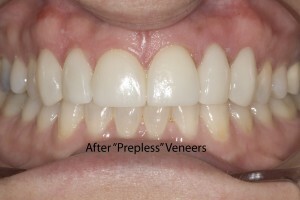 Veneers can dramatically change the look of a smile. 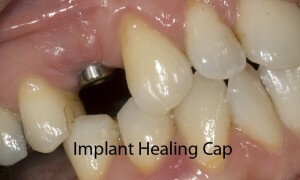 Implant restorations are indirect restorations such as crowns and bridges that are attached to dental implants instead of natural teeth. 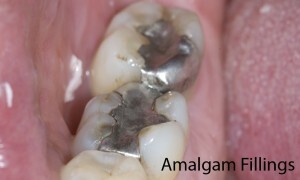 Dental implants are titanium roots that are placed surgically. 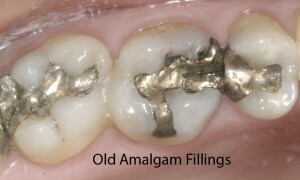 In our office, the surgical placement of the titanium implants is done by our oral surgeon or periodontist colleagues. 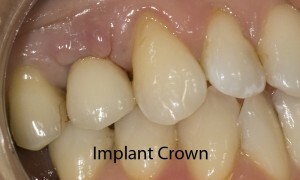 Once the implants have integrated into the jaw, they are able to be restored to function just like natural teeth. 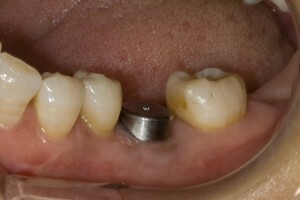 Dental implants are a great choice when a patient is missing a natural tooth. For our complex treatment cases and apprehensive patients, we do offer two forms of mild sedation in our office. The first is Nitrous Oxide/Oxygen Sedation. This mild sedative agent is inhaled through the nose during the appointment, and has the advantage of wearing off soon after a patient stops inhaling the drug. We also offer an oral sedative agent (pill) that will require our patients taking this drug to have a guardian take them home and care for them after their appointment. 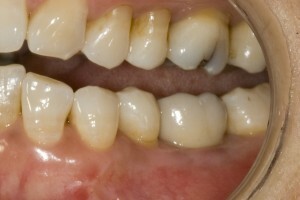 Bleaching your teeth has become increasingly popular over the last few years. 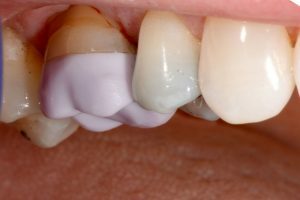 Dental Bleaching is accomplished using a hydrogen peroxide derived gel, applied to the tooth surface to breakdown surface stains. 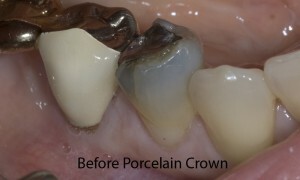 Custom Bleaching kits can be made right in our office. Ask if Bleaching is right for you.